We are a tech-savvy web design and development group. We practice Agile software development, continually leveraging the latest in web technology in order to deliver bleeding-edge design and solid construction when it comes to your internet presence. Our tool-kit allows us to employ Ruby-on-Rails, Java, PHP, XHTML or HTML5 depending upon your specific circumstances and needs. 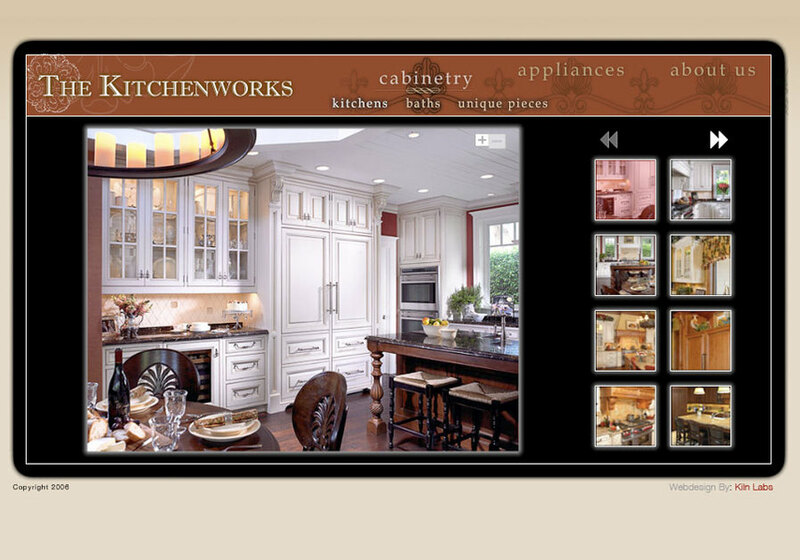 Custom homepage design for high-end cabinetry purveyor.